We have more workers than most other countries in the world, yet we are poorer than a lot of them. 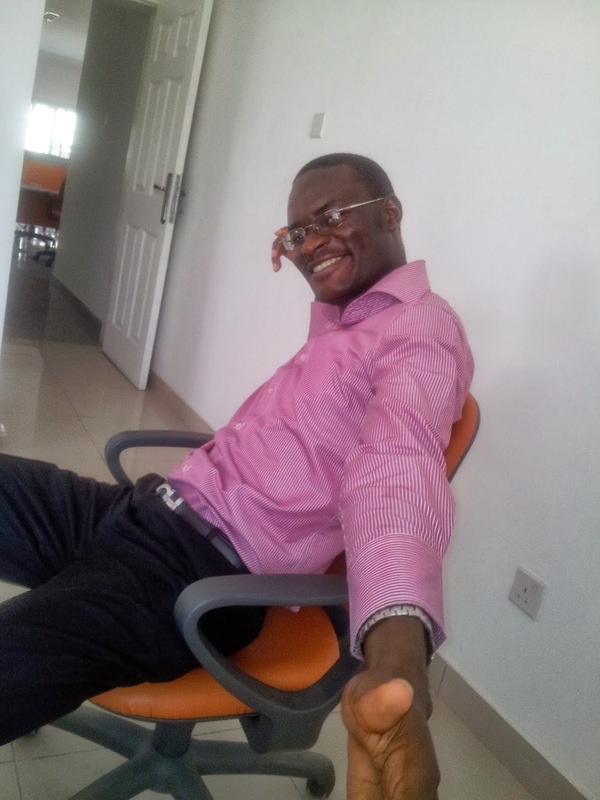 For every expatriate in Nigeria we have Nigerians of equal qualification and experience, yet companies would rather pay the expat five times what the Nigerian would take. We have more natural resources than most of the developed countries and more workers too, yet they have more to show for theirs than we do. 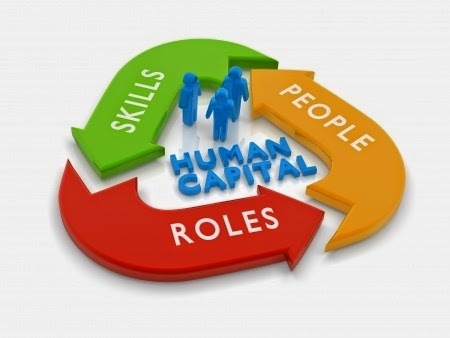 Human Capital. It is the stock of knowledge, habits, social and personality attributes, including creativity, embodied in the ability to perform labor so as to produce economic value (Wikipedia). Unfortunately, a lot of us don't go after all these requirements. Depending on our state/stage in life, we focus on one usually. The young and uneducated focus on creativity outside of knowledge and productive habits. The young and educated focus on knowledge outside of creativity. The old focus on productive habits. There are exceptions, lots of them. Some of you are. But the typical Nigerian, the ones the companies see when they put up a vacancy, the ones the international community base their evaluations on, the ones who constantly put us in the spotlight; they are not part of the exceptions. So we have lots of resources and we work hard but because our human capital is low we get little results. We have oil fields yet have more fuel troubles than countries that have no oil field. We've put in place so many strategies to discourage companies from hiring expats: a very high tax rate for them, a limiting ratio of expats to locals, a tough country for anyone and few places of interest to a foreigner. Yet companies still go after expats. They will rather pay for a typical Italian than pay for a typical Nigerian, not minding the huge pay difference. Bank A invested in a lot of technology and expensive equipment. It has modern ATM, online banking, automated branches and all. It has 1000 employees. Bank B is a picture of Wema Bank in 2001. You post money from one branch to the other and wait 3 to 5 days for it to be effected. No modern technology as we have in Bank A. It also has 1000 employees. Which bank will have more productive employees? Obviously, Bank A. That is the hard part of growing human capital. It requires a lot of initial investment either by someone with very deep pockets (corporate entities) or the government. You can't be so good that you will beat someone with all the modern gadgets and technology without you getting any. Think of a life without computers or phones. Not even Einstein can get much done without them in this present world. And that's how low human capital is keeping us down. The government and the deep pockets aren't spending where we need value most.